Living in pain is no way to live. Of course, pain is an inevitable part of our life, and it is an important signal our body is giving us to let us know something is wrong. However, chronic (long-lasting) pain can really make your life unbearable. Depending on its severity, it can turn the simplest of activities into big challenges. Don’t let pain ruin your life. Many patients who seek help at our pain clinic in Hernando County have a history of numbing their pain with painkillers. This approach is wrong for two reasons: 1) the painkillers target just the symptom and NOT the source of pain, 2) they are highly addictive and harmful to internal organs (if consumed in high amounts over a long period of time). Therefore, if you are also struggling with pain, your best option is to visit a pain management doctor, such as our pain doctor in Hernando County, Dr. Alsabbagh. Getting professional help is the first step on the road to pain-free life. 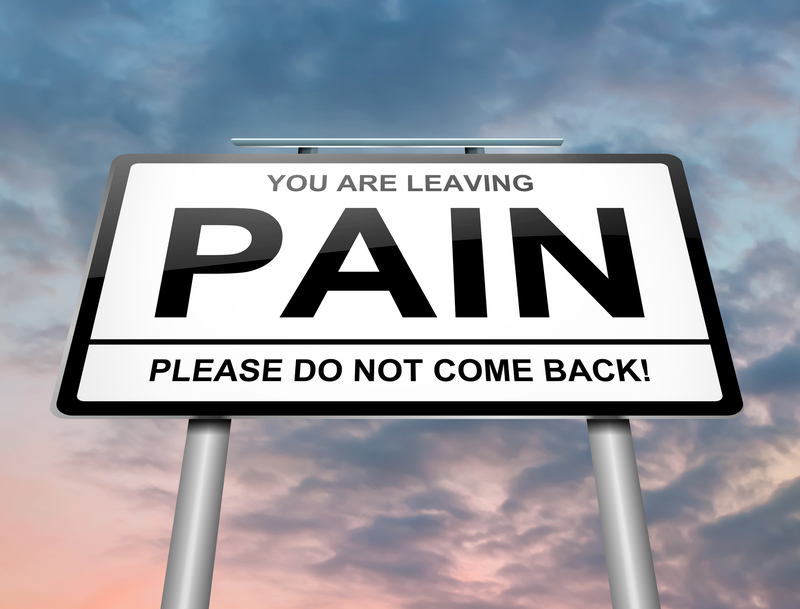 What is the difference between pain management & interventional pain management? Interventional pain management is a subspecialty of pain management, specializing in pain blocking techniques, usually with the use of: injection therapies; destruction of painful nerves using multiple modern technologies, such as radiofrequency ablation or laser procedures; spinal cord stimulators; dorsal root ganglion stimulators; intrathecal pump implantation; and vertebroplasty for fractures. A good-quality interventional pain management specialist will determine whether your condition qualifies for this kind of therapy. Interventional pain management treatment utilizes therapeutic approaches to alleviate pain without the use of prescriptions, which unfortunately is not a common approach among many pain management specialists these days. Interventional pain management specialists treat symptoms related to chronic pain, including general discomfort, difficulty sleeping, soreness, and tightness, burning, aching, or electrical feelings. Treatments can also help relieve pain related to Parkinson’s disease, epilepsy, neuropathy, headaches, bone pain, back pain, and muscle pain. Pain Management & Spine Care’s Medical Director, Dr. Eyad Alsabbagh, is a fellowship-trained Interventional Pain Medicine pain doctor in Hernando County, trained and educated to provide the highest quality of service to patients suffering from multiple conditions, including narcotics addiction and back pain. He utilizes state-of-the-art technology at his Pain Management Clinic in Brooksville. If you wish to find out more about treatments we provide, or schedule an appointment in our facility, have a look at our website or contact us today.